Robert Bowers screamed these words as he walked into a Temple and murdered 11 people. Where does this hate come from? Why is it rising again in America? What do we need to do to stop it? Prepare to be stunned, shocked, and illuminated as Rabbi Evan Moffic answers these questions. 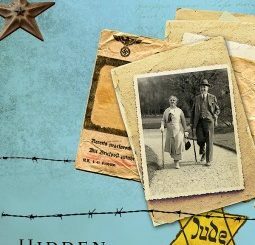 He reveals why the world’s oldest hatred–once thought to be over after the Holocaust–keeps coming back to life. 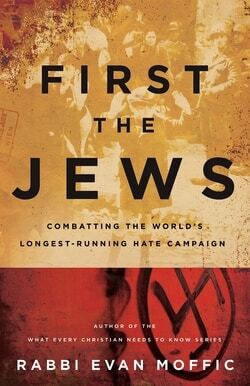 This book gives the clearest and most concise explanation of where antisemitism comes from, why it continues, and how to stop its resurgence today. Interwoven is Moffic’s personal story as a rabbi who led his community in responding to antisemitic attacks and working with Christian leaders to stand up to them. He answers the age-old charge that Jews killed Jesus and that Jews still dominate the media and Hollywood. In the end, you will discover the path to moving beyond old ways of thinking…you will enter into the redemptive story of overcoming the extremism and hatred spreading across our world today.